(Jamestown, NY) (August 2, 2018) – ERA Team VP Real Estate & Vacation Rentals in the Southern Tier of Western NY and Northwestern PA has joined the National Comedy Center as the exclusive Real Estate and Vacation Rental endowment partner. 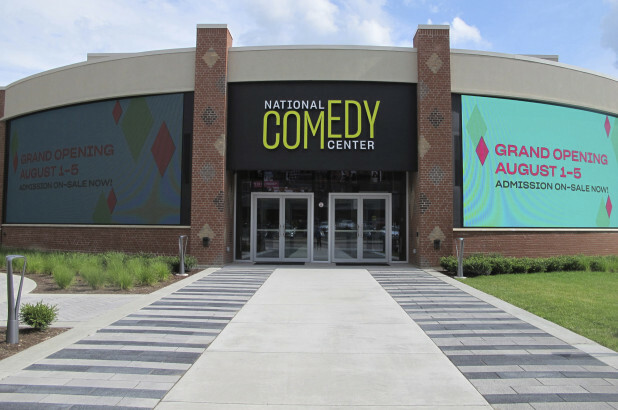 The National Comedy Center is a world-class attraction based on the celebration of comedy. The $50 million cultural institution is in the Western New York city of Jamestown and tells the story of comedy from its origins to the present with a mix of interactive exhibits, a hologram theater, and comedy artifacts such as the late George Carlin’s archives. The center was inspired by Lucille Ball, who starred as accident-prone Lucy Ricardo on the 1950s sitcom, ‘I Love Lucy.’ Jamestown has a museum dedicated to Ball, who said she wanted to see all comedy celebrated as an art form in her hometown of Jamestown, NY. As an endowment donor and programming supporter of the National Comedy Center and Lucy Fest, ERA Team VP has had the opportunity to interact and tour the center a handful of times over the past 8-months, including participating in the guest experience research study/beta testing. With the thousands of visitors traveling to our region each year, this experience has allowed our staff and agents to better communicate the excitement and significance surrounding the museum. 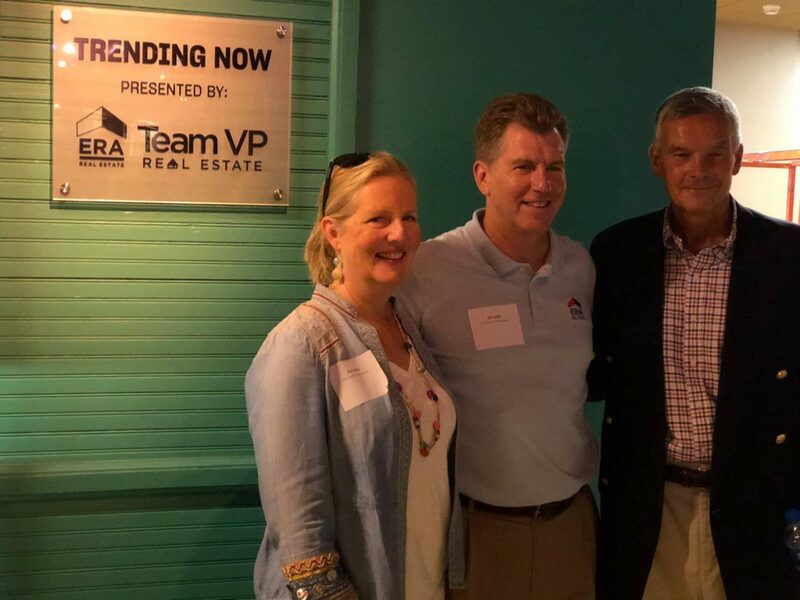 ERA Team VP Real Estate & Vacation Rentals is proudly displayed as the ‘Presenting Sponsor’ of the ‘Trending Now’ exhibit within the National Comedy Center. For more information about ERA Team VP Real Estate & Vacation Rentals and the real estate/vacation rental market in the Southern Tier of Western New York and northwestern Pennsylvania visit www.erateamvp.com or call their main office at 716.413.0200. To learn more about the National Comedy Center, please visit NationalComedyCenter.org. Previous Previous post: Just a Walk from NorthShore!